John Cena, Hulk Hogan and Brock Lesnar all returned to kick off the first Raw of 2019 in an episode that was largely devoid of any major news despite the stacked lineup. 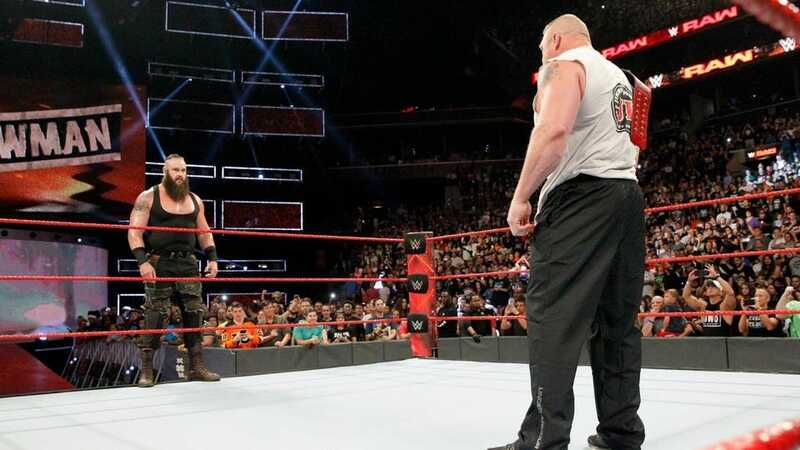 Cena announced himself as an entrant for the 2019 Royal Rumble while Brock Lesnar didn't do much during a face-to-face with Braun Strowman. Meanwhile, Hulk Hogan turned in a heartwarming tribute to Mean Gene Okerlund and was warmly received by the Orlando crowd. Last week's Raw saw a sizable 11.8% rebound from last week's historic low, however viewership remained under two million to close out 2018. Last week also marked the second straight week SmackDown Live viewership outgained Raw with an average viewership of 2.091 million.